DanceSport is referred to internationally as competitive Ballroom Dancing. Its characteristics consist of physical strength, agility, co-ordination, stamina, high level of fitness, discipline, teamwork, grace, style and musical interpretation. It is now recognized by the Asian Games and International Olympic Committee as a sport and is expected to eventually be included in the Olympic program also. It was featured in the closing ceremony of the Sydney 2000 Olympic Games. DanceSport provides opportunity for developing athletic discipline of body and mind and as well as artistic creativity through musical interpretation, costume design and choreographic programming. DanceSport is viewed as Competitive or Social. However, whatever the case may be, whether you are interested in medals, or want to be challenged to a higher level in the competitive field, you can rest assured that everyone should at one point in their lives experience the joy to dance. According to many, they wish they had started earlier in their lives. 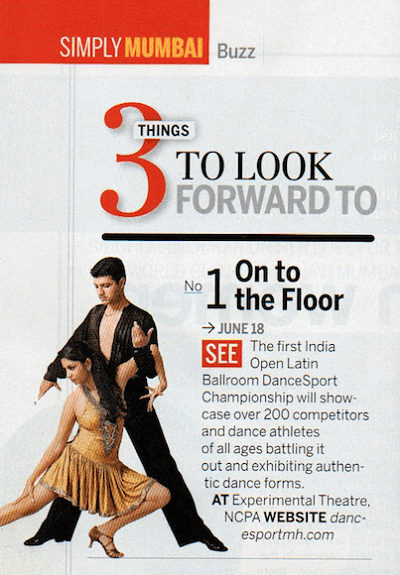 Here, you can learn to dance in an easy, fast and fun- filled way from the best dance school in Mumbai! 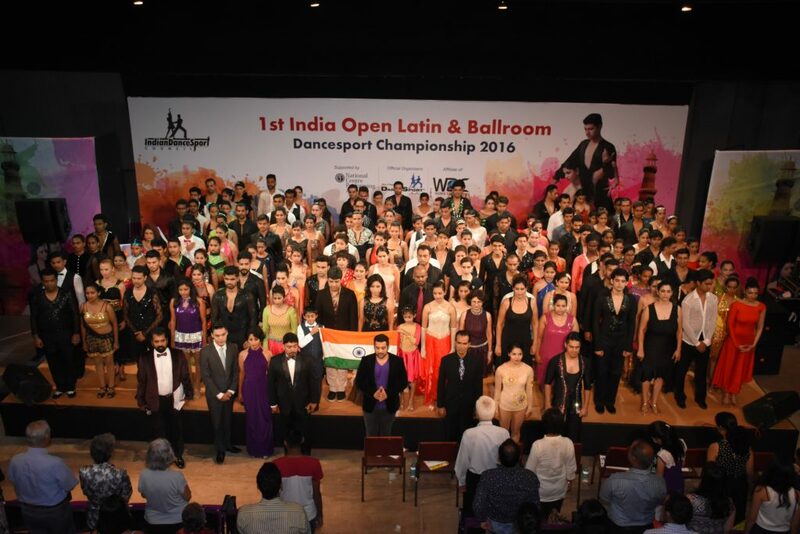 “VR Dancesport ” founded by Rajeswari Vaidyanathan, formally known as “VR DanceSport” was originally started in 2008 in Mumbai. 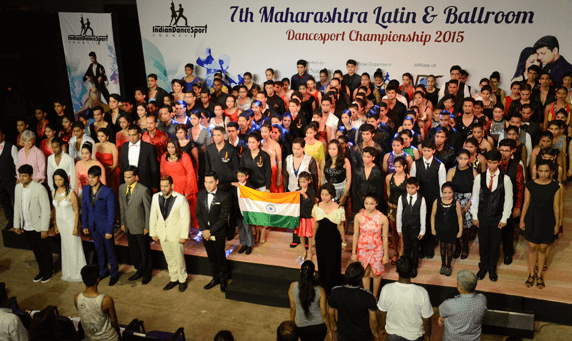 It is one of the first schools in India to teach the authentic DanceSport style recognized globally. Rajeswari is the official organizer of the annual National Level & State Level Championships under the banner Indian Dancesport Council ( national affiliate to the World Dance Council) and Indian DanceSport Council, the only body promoting true DanceSport in India. While VR DanceSport teaches Salsa which is now almost a generic term for Latin dance form and we are the best in Mumbai and teach it as per international standards, we are also known for our prolific knowledge in other mainstream Latin forms like Cha Cha, Jive, Samba, Rumba & Bachata and are recognised as the best dance school across the country and Mumbai.